Hi all, in this tutorial, I'm going to show you how to block and delete unwanted adds (even those in apps, videos or music stream) without having to install an application or jailbreaking your iOS device. To do so, we're going to use a free service called speedmeup. On your iOS device click on the "Settings" button. 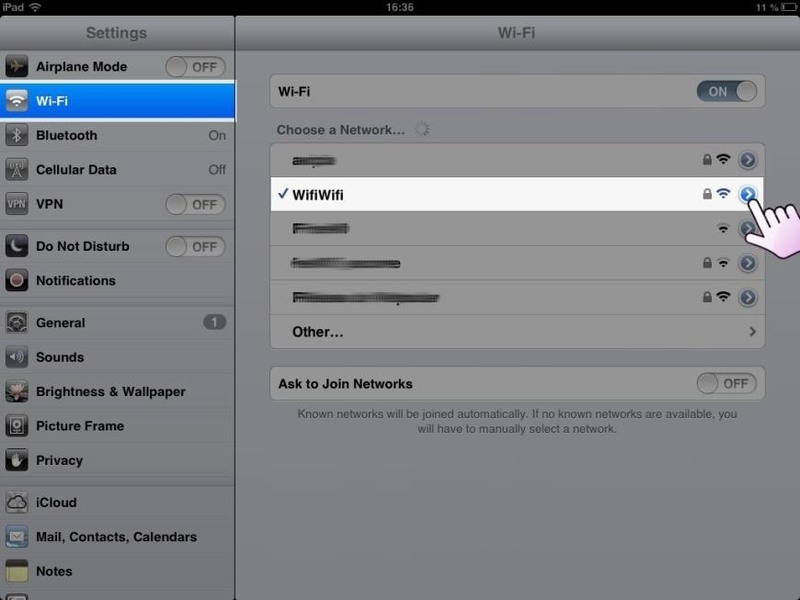 In the "Wi-Fi" section, find the name of the wifi network you are using and click the blue arrow situated on the right. At the very bottom of the screen, under the "HTTP Proxy" sub menu, switch to "Auto" mode. In the form input, enter exactly the following URL: http://ipad.speedmeup.net. Go to the diagnostic page and test if the configuration of SpeedMeUp is working. If everything has been properly setup, you will read a message saying so. If not, double check that you have not misspelled the URL in step 4. Too bad this does not work with iPod touch. Just use http://ipod.speedmeup.net/ as auto proxy URL ! It did the trick with my Iphone 6+ (jailbreaked) though. Nice. I having Same problem . I tried a lot to fix that at last I made a call on 1-8SS-213-4314 toll free. I got great help from a certified technician to fix all kind of pop-ups only in a single call. Completed steps 1 to 4 successfully but step 5 confuses me, Is it the diagnostic usage section that you test to see if all is working. did that, not sure if or how the speedmeup configuration is showing up. Please advice as the adds are very full on and I want to be rid of them.